Jim has always enjoyed being around machinery and equipment. Born in Bozeman, Montana, in August of 1949, he was raised in the Gallatin Valley in the midst of dairy farming and a hay and grain operation. He was active in 4-H and won the State Tractor Driving Contest so he got to compete nationally. After graduating from Bozeman Senior High, he attended Western Technical College in Denver, Colorado, where he earned a degree in auto mechanics. 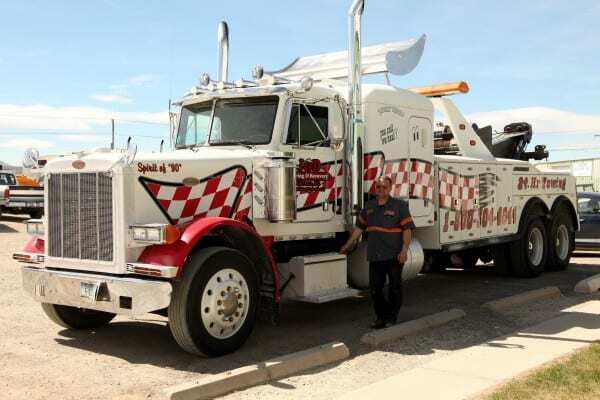 Jim returned to Bozeman to work for M&W Repair and there he served his apprenticeship and gained valuable tow truck experience. While in Bozeman, he attended Montana State University and graduated with a degree in Agriculture Education and Industrial Arts. In 1974, Jim started teaching at the Helena Vocational Technical College. While there, he operated his own tractor trailers. He developed and taught the Truck Diesel Program until he started J&D Truck Repair in 1981 and also served on the Helena College of Technology diesel advisory board for many years. Jim provided repair work only until the big train explosion and arctic cold spell in 1988 when he realized that there were no tow trucks available to move big trucks into the warm shop. 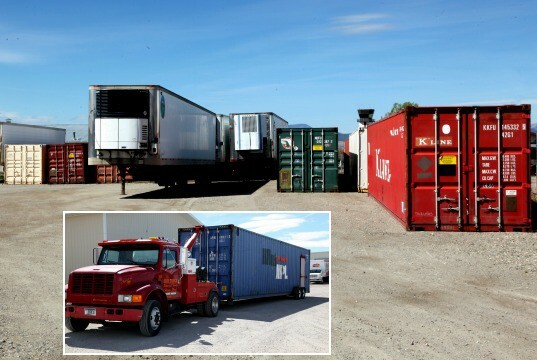 At this time, towing and recovery was added to create J&D Truck Towing & Repair out of desperation and necessity. Along with the members of the J&D crew, Jim is WreckMaster-certified for towing. Playing an active role in the community has always been important to Jim. He has worked with the 4-H program as 4-H chairman and livestock chairman for six years and served on the Lewis and Clark Fair board for 6 years. Jim has been doing volunteer firefighting with the West Helena Valley Volunteer Fire Department for 16 years and has been chairman of the Board of Trustees for 27 years. He has been president of the Montana Fire Districts Association and board member and treasurer of both the Montana Fire Alliance and the Lewis and Clark Fairgrounds Users Association. Jim serves on the Helena College of Technology Advisory Board and is a member of the Montana National Guard. 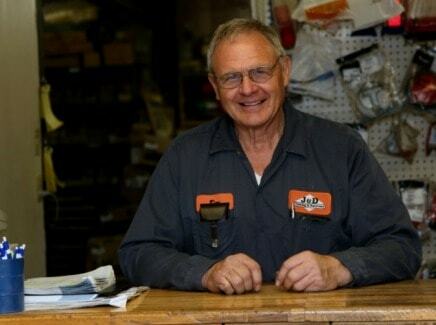 Jim has always placed an emphasis on worker safety whether in the shop or out on the job. He values the importance of education, believing that workers need to know what they are doing to stay safe and get the job done right. He is a certified TIM trainer for the state of Montana and served as president of the Montana Tow Truck Association for 14 years. Jim is married and they have raised three children, all of whom have graduated from college.